36 min. and 37 sec. 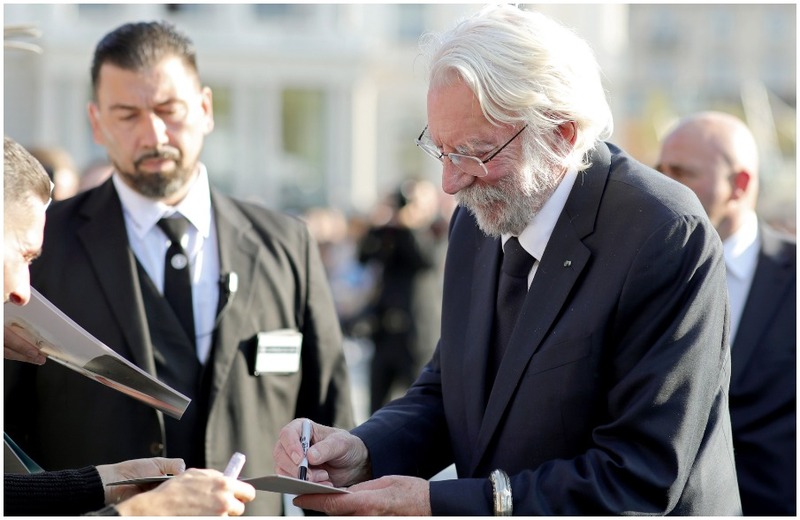 Piracy in the European film market. 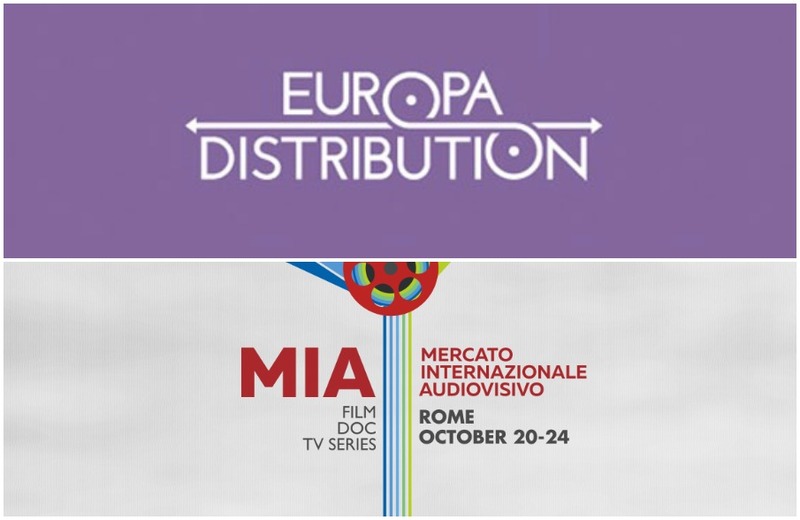 PODCAST| FRED’s partner Europa Distribution hosted the panel on Everything you always wanted to know about Distribution but were afraid to ask at the Italian Film Market – MIA. 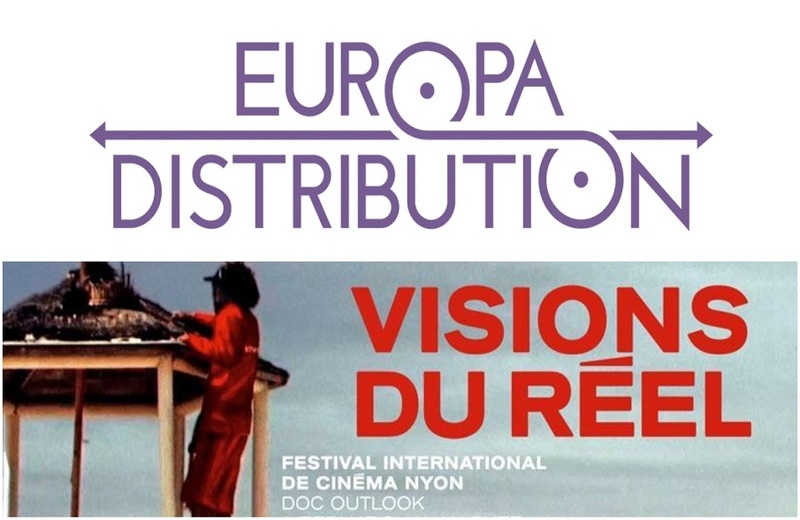 Europa Distribution and MIA continue their joint venture to raise awareness of the role of film distributors, and present the 4th edition of the successful panels on Everything you always wanted to know about Distribution but were afraid to ask. This new chapter is dedicated to a topical issue affecting all parts of the film industry value chain: piracy. How has piracy evolved in recent years and in what ways is it affecting the different European markets? How much are independent films specifically affected by it? What are the strategies put in place by the public institutions and by the different players in the market to fight it? What can be learnt from analysing piracy trends? To answer these questions, on Saturday 21st October Europa Distribution and MIA have invited experts from anti-piracy organisations and representatives from across thevalue chain to join the discussion and share their experience and expertise to analyse the situation and identify potential solutions. The round-table, moderated by Paolo Marzano, President of the Permanent Advisory Committee for Copyright at the Ministry of Cultural Heritage, looks on one side at the “big picture”, showing data and research and discussing the legal framework currently proposed by the European Commission; on the other, industry professionals bring their experience to the table, discussing their specific roles and the situation of the markets they operate in. Speakers: Daniel Goroshko, distributor (Head of Acquisitions – CEO, A-One Films, Russia) – Carlotta Calori, producer (Indigo, Italy) – Nikolas Moschakis (Secretary General, FIAD – Federation of Film Distributors’ Associations, Belgium) – Chris Anderson, anti-piracy expert (Head of TV & Film; UK and Europe, MUSO, UK) – Federico Bagnoli Rossi, anti-piracy expert (General Secretary Fapav – Federazione per la tutela dei contenuti audiovisivi e multimediali, Italy). 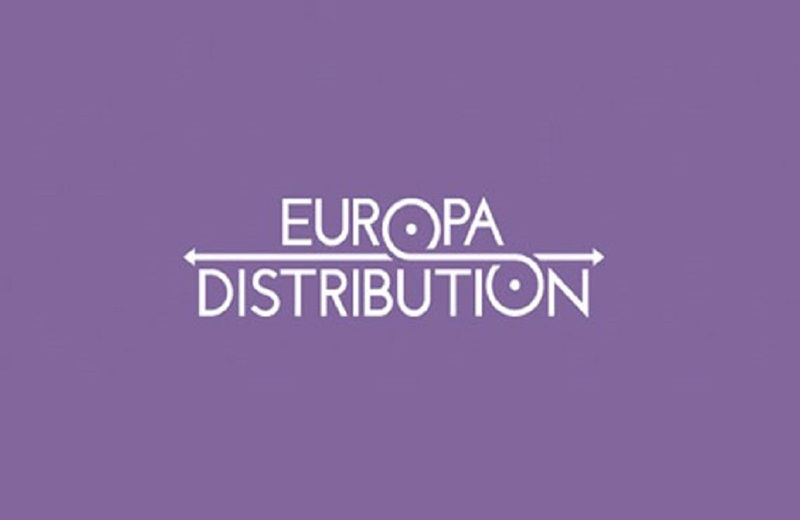 Europa Distribution is the association of independent film distributors, created in 2006. 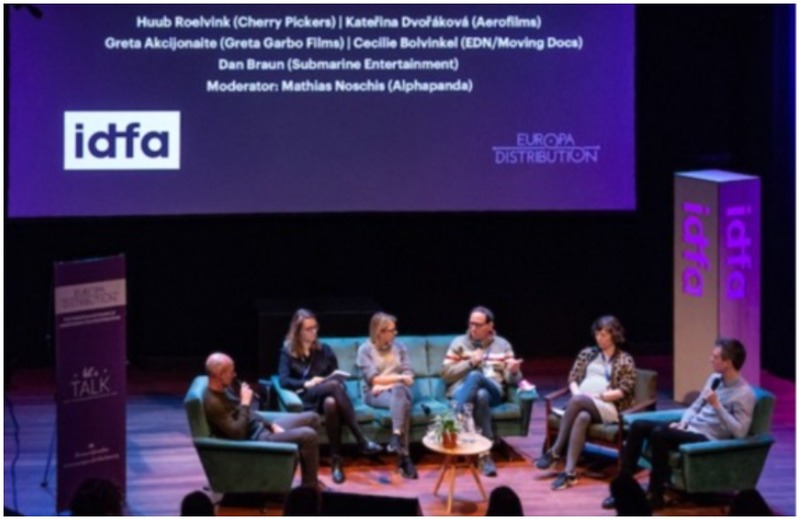 With more than 120 leading independent distributors representing 29 countries in Europe and beyond, it serves as the voice of the sector and acts as a network and a think tank. 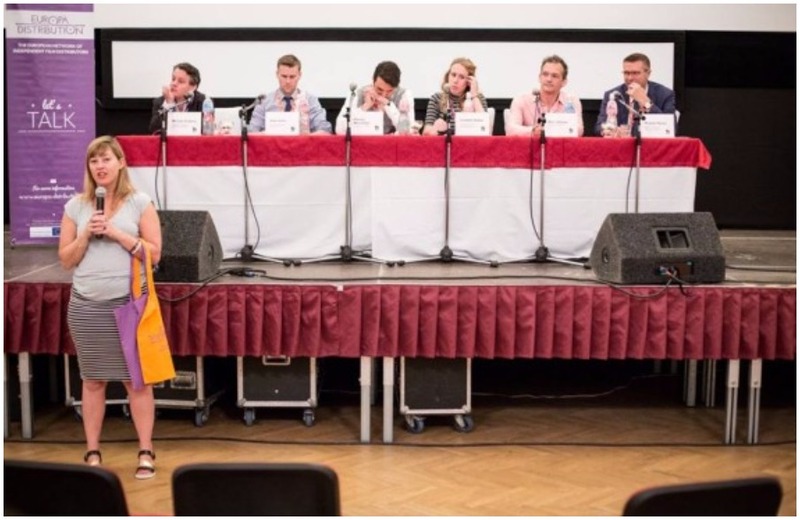 Since its creation, Europa Distribution has accompanied and reinforced the integration and collaboration process between its members through information, brainstorming and training sessions. The network’s aim is to strengthen the existing ties to improve the curation, promotion and distribution of independent films.